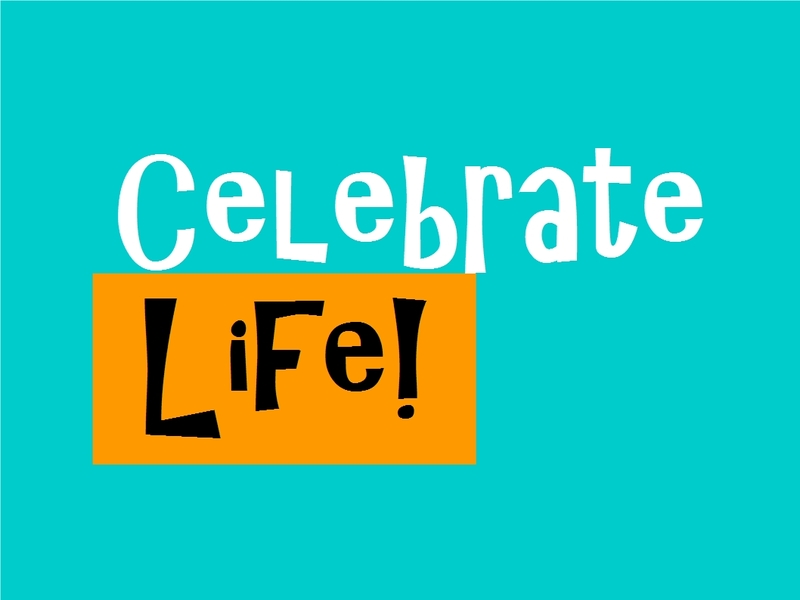 What does a full life look like? How can Afikomag be part of that? We’d love to hear your thoughts! Take the poll below, and feel free to share more details in the comments! 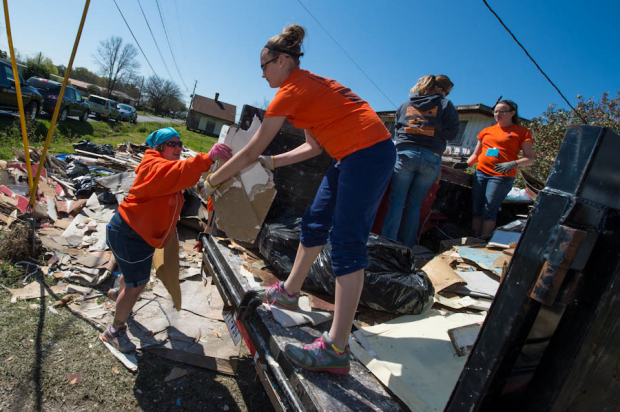 When disaster strikes, Eight Days of Hope is there, through an outreach called Hope Reigns. This ministry provides rapid-response volunteer teams to disaster-stricken areas. Currently, they’re helping flood victims in South Carolina pick up the pieces of their lives. “Our hope and goal is that people see Jesus Christ in us,” says Steve Tybor, the cofounder of Eight Days of Hope/Hope Reigns. Eight Days of Hope began their efforts in South Carolina on October 10th and will serve there for several weeks. If you’d like to volunteer, email hopereigns@eightdaysofhope.com or call (256) 503-1024. One team from Kokomo will be serving from Sunday, October 18th through Monday, October 26th. If you would like more information about that team, email hannah@rivut.com or call (765) 438-1228. For more information about Eight Days of Hope and Hope Reigns, watch this video overview and visit their website. When you arrive at our headquarters, go to our registration area and fill out a Volunteer Release Form. A member of the admin team will show you around the facilities, answer your questions, and if you arrive early enough, send you to a job site. ALL volunteers must be at least 18 years old, and NO pets are allowed. ALL volunteers using chainsaws MUST be certified by Hope Reigns (we try to give volunteers an opportunity to be certified at each event). You will be assigned to a crew each morning. Each crew is led by a job leader, who is responsible for overseeing the work and the crew. Job leaders are identifiable by their yellow vests (crew members wear orange vests). Your job leaders were chosen through much prayer so please respect them and the decisions they make. Devotions from God’s word and great fellowship! If you have any questions, email hopereigns@eightdaysofhope.com or call (256) 503-1024. To volunteer and help us with our planning, please email your arrival and departure dates. Thank you for your interest in volunteering to serve God’s people and we look forward to serving with you!